Duravit Toilets, baths, basins & bathroom furniture in a variety of modern as well as traditional designs. Duravit Bathrooms transform the most refreshing place of your house into a realm of luxury. 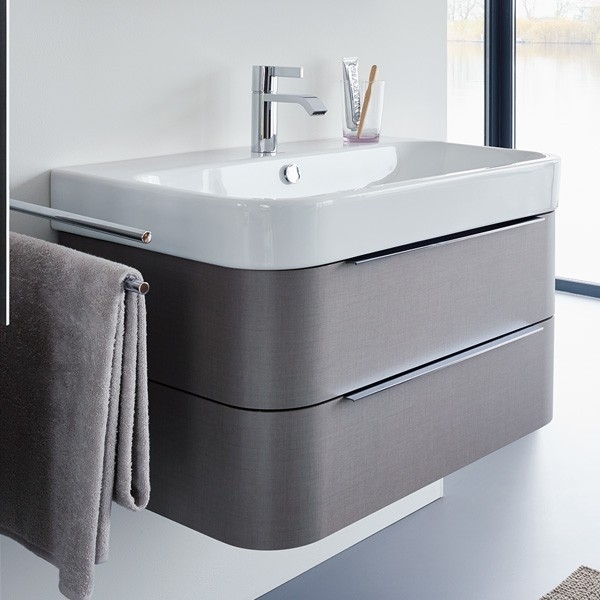 Styled with neat and crisp lines, bath tubs, basins, toilets, bidets and cabinets are amongst the bathroom furniture from Duravit. Renowned Duravit designers have combined elegance and functionality to create all the products that are a part of this award-winning collection.